Sending out a huge CONGRATULATIONS to my friend and fellow author, J.W. Hankins on the release of his newest publication. I’m heading over to Amazon to purchase it before this post is even read by my followers. A college student, determined to marry her oblivious boyfriend after graduation, plans a surprise proposal, only to discover another girl has him in her sights. 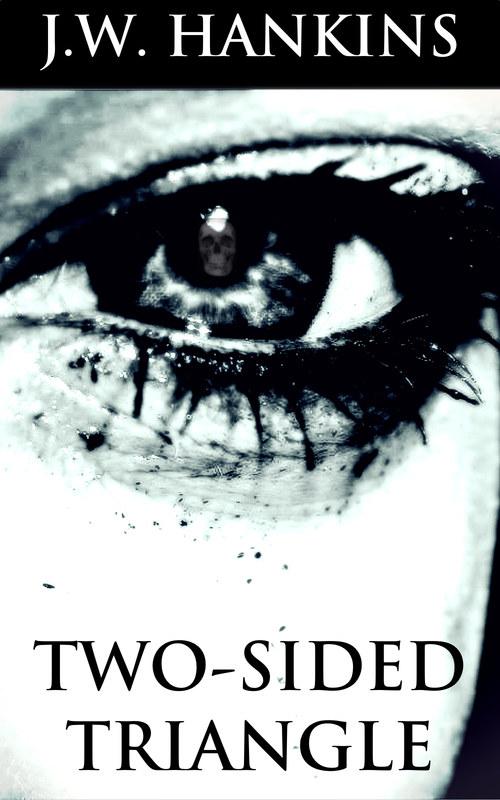 Two-Sided Triangle is warped psychological roller coaster about Tammy, an impulsive, wild-child college senior and Karen, her good-to-a-fault classmate, who fall for the same guy. When both women are unwilling to backdown, things get twisted and bloody as Tammy and Karen fight for the man they love…and their lives.